Everything about the late Whitney Houston is iconic: her voice, her music, and her story. And on Jan. 17, Lifetime will bring Houston’s journey to life in Whitney, the network’s new Hollywood biopic that stars Yaya DaCosta (The Butler) in the title role and was directed by Angela Bassett. 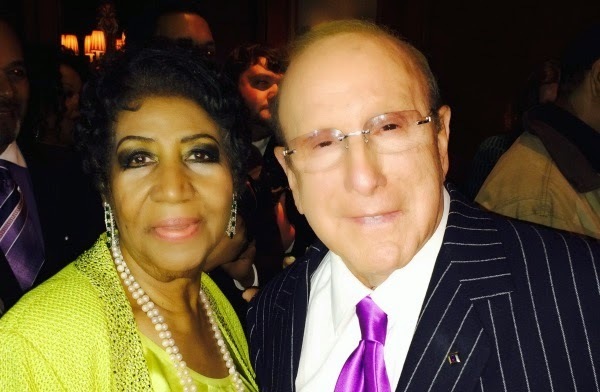 EXCLUSIVE: In the year of the surprise album (Beyonce, U2) comes the nicest one of all: Aretha Franklin, Queen of Soul, will drop her first new album in many years on September 30th courtesy of Clive Davis. Seems impossible but even as we speak Aretha has finished her vocals, Babyface and a few others are working with Clive to finish the mixes, the album art is done and pr whiz Theola Borden at RCA-Arista is revving up the media. IT’S OFFICIAL! 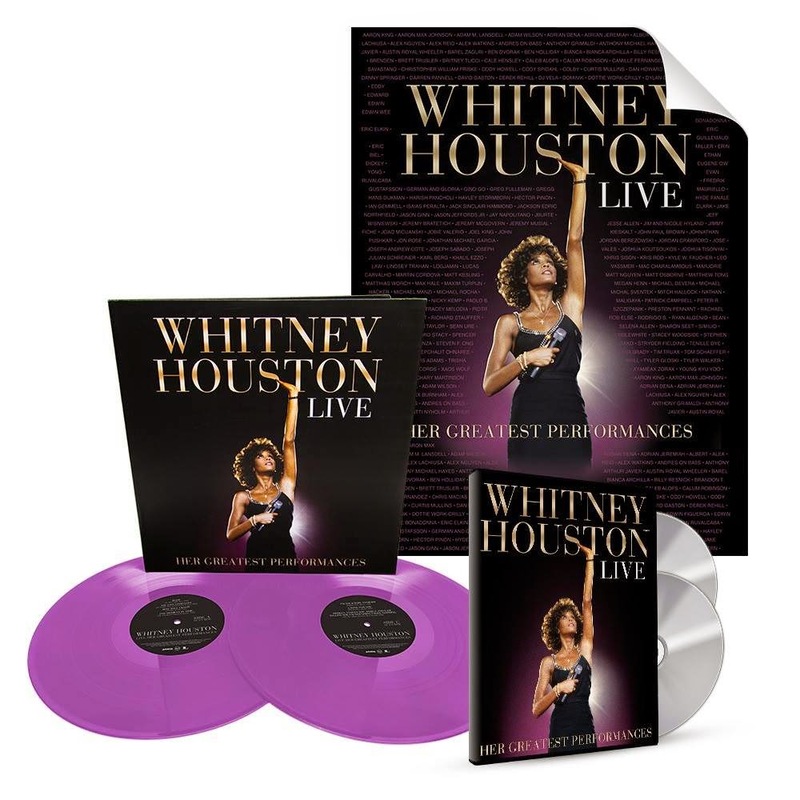 Whitney Houston Live: Her Greatest Performances, to be released on Monday, November 10th as CD and CD/DVD. This is the first-ever live album and features the most unforgettable performances, reinforcing her as one of the greatest vocalists of all time. Watch the preview below. Click here for more information. 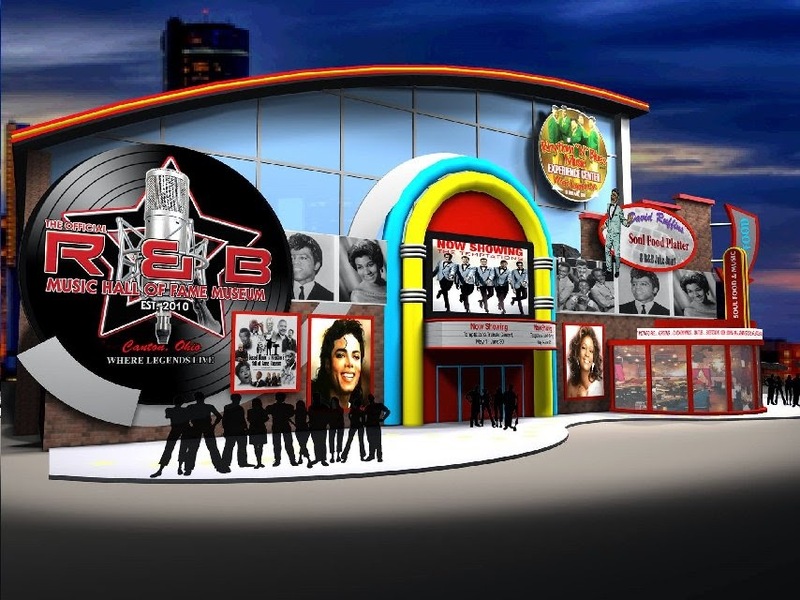 In the greatest case of “duh!” of all time, Michael Jackson and Whitney Houston are being inducted into the momentous Rhythm & Blues Hall of Fame and Museum (R&BHOF). 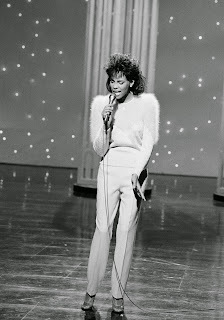 Whitney Houston was one of the world’s greatest performers. Do you remember the first time you saw her perform? Share a video of yourself talking about your experience in any language. Your video could be chosen to be a part of a special announcement coming soon! Click here to learn more and submit your video. On August 9, 1963, one of the brightest stars to ever grace a musical stage was born. 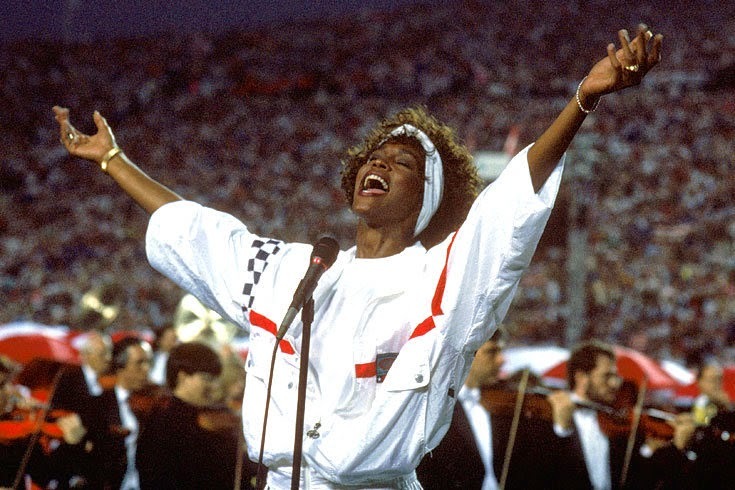 Whitney Elizabeth Houston dazzled us from the moment she first sang in her church choir to her glorious rise to become one of the most successful and idolized songstresses in music. And though she is no longer with us, SoulTrain.com thought it only right to salute this musical icon on what would have been her 51st birthday with some of her greatest moments. 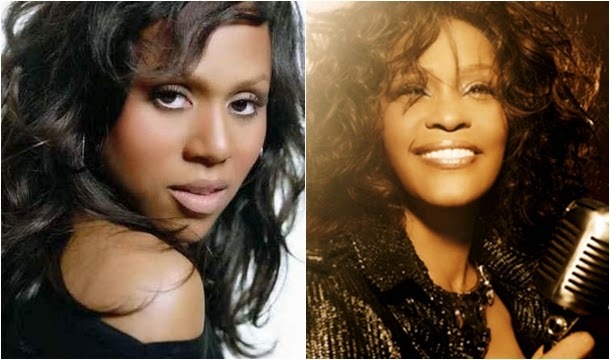 Earlier this week, it was reported that R&B powerhouse Deborah Cox would be supplying the singing vocals for actress YaYa DaCosta’s role as Whitney Houston in the highly-anticipated upcoming Lifetime film set for 2015. Upon that announcement, the common consensus was that Cox is a great choice, and now we can hear what onscreen Whitney will sound like on stage! 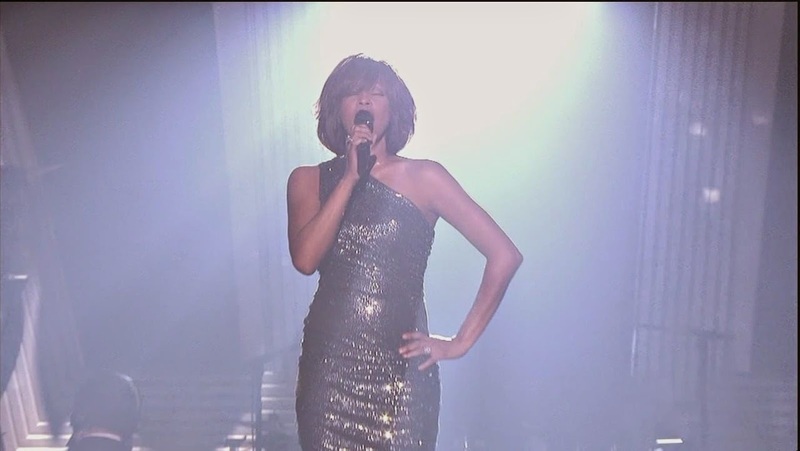 Lifetime Movie: Whitney Houston's Singing Voice Will Be Performed By Who? Lifetime's upcoming Whitney Houston movie can't come any sooner. And I'm more than happy to report that the production will feature some of the late singing legend's music. 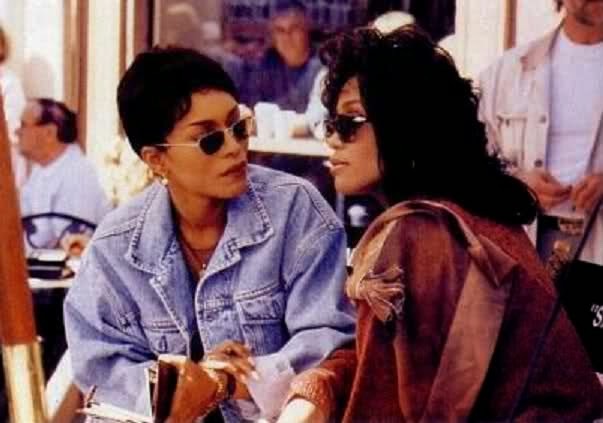 Lifetime’s early-2015 biopic Whitney Houston (working title)—directed by the singer’s Waiting to Exhale costar Angela Bassett and starring ­former America’s Next Top Modelcontestant Yaya DaCosta—just began shooting. But DaCosta has already re-created the iconic cover of the pop diva’s 1987 Whitney album. And her ­modeling background came in handy for the quick shoot. Laughs the star, “I just looked at the picture and did the pose!” Somewhere Tyra is smizing proudly. Songs can take on a variety of moods depending on how they’re performed, and that extends even to the most august of tunes, our national anthem, “The Star-Spangled Banner.” Many would be surprised to know that the melody dates back to 18th-century London, where it was originally composed for a gentleman’s club of amateur musicians. It became popular both there and, ultimately, across the pond, where it was sung with a wide spectrum of lyrics. Ever since Angela Bassett announced she would direct a Lifetime film on beloved singer Whitney Houston, diehard fans—and most of the Internet—have speculated on nearly every aspect of the film. Who would play Houston, with her prodigious voice and winning smile? Would her daughter Bobbi Kristina appear in the movie? Would her family be involved? How would her ex-husband, singer-songwriter Bobby Brown, be depicted? And what of Houston’s death in 2012—would that make it to the small screen? 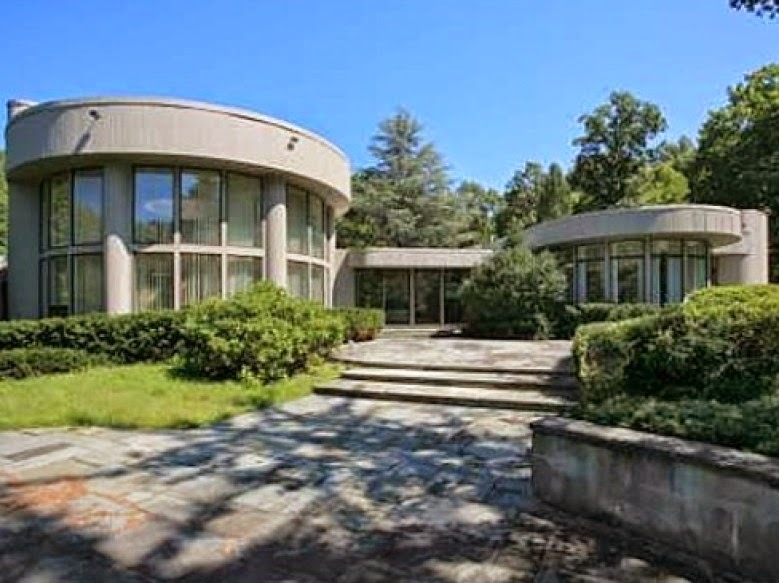 One of the late singer's biggest fans purchased her New Jersey estate, which has been vacant for years, for $1.5 million. 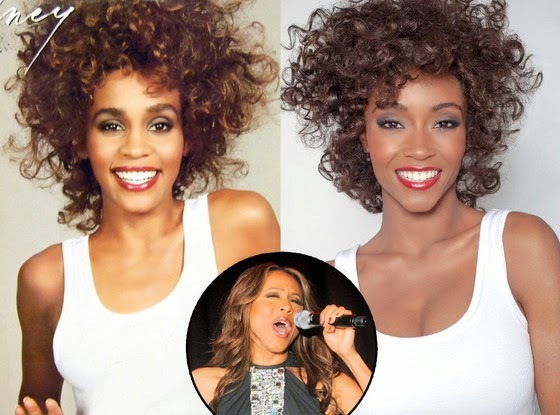 Check out the photos below for Whitney Houston's '80s superstar style! 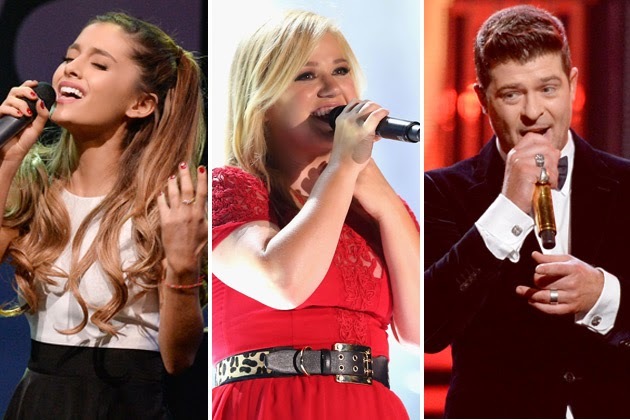 Ariana Grande vs. Kelly Clarkson vs. Robin Thicke: Whose Whitney Houston Cover Do You Like Best? Judging by how diverse each of these singers are, you might not expect them to all have covered Whitney Houston. But it’s true: Ariana Grande, Kelly Clarkson and Robin Thicke have all channeled the late icon. Ariana Grande covered the late singer’s classic hit ‘I Have Nothing’ at the White House, while Kelly Clarkson and Robin Thicke both decided to rock their own (very different) versions of ‘Exhale (Shoop, Shoop).’ Which artist covers Whitney Houston the best? 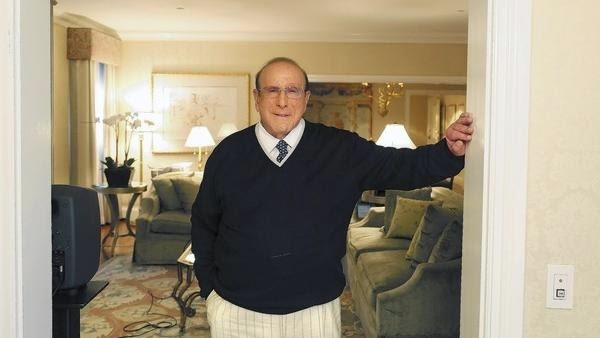 Clive Davis typically has many irons in many fires. So even though he's holed up in an elegant Beverly Hills Hotel bungalow he's had at his disposal "forever" — fielding phone calls, e-mails and, yes, even faxes while organizing the annual pre-Grammy Awards bash he's again hosting at the Beverly Hilton Hotel — the veteran producer and record executive makes a point of talking about a project especially close to his heart: a Whitney Houston live album.